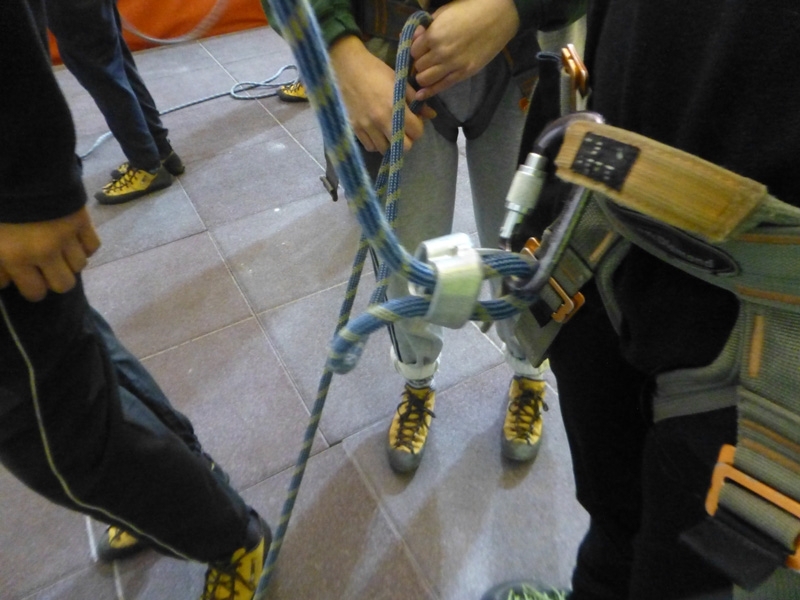 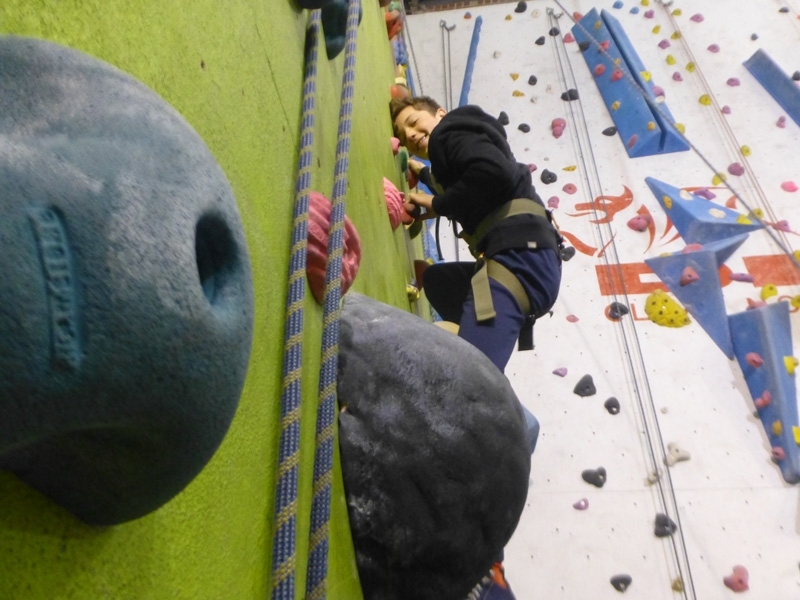 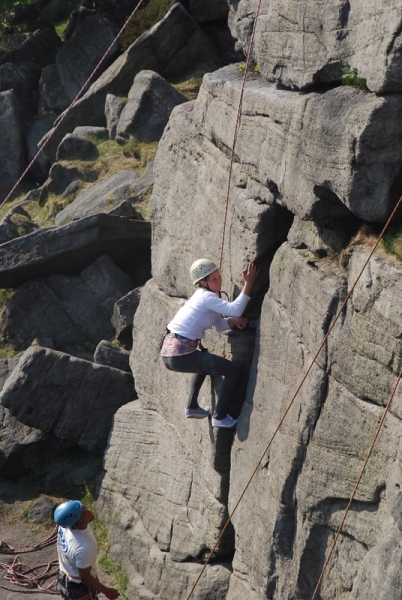 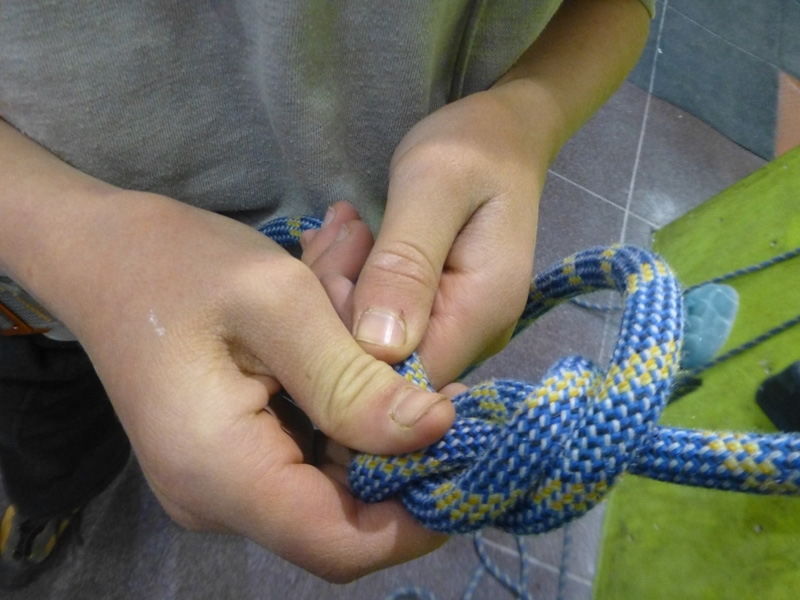 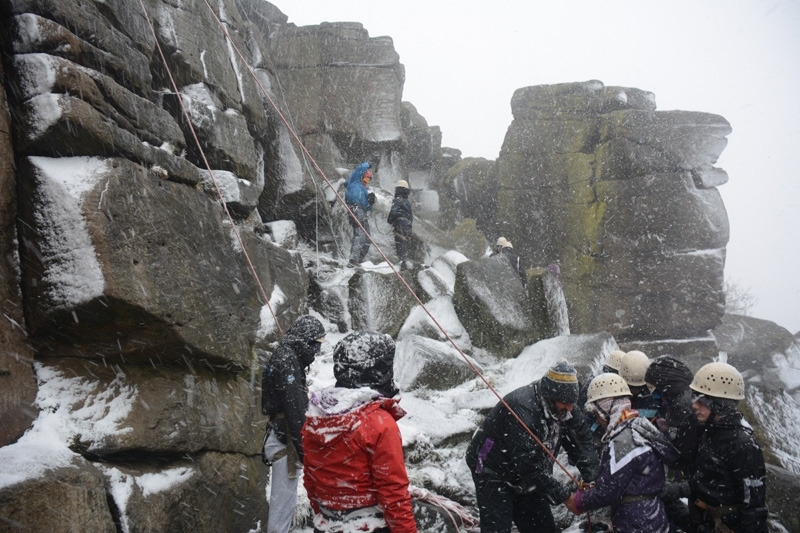 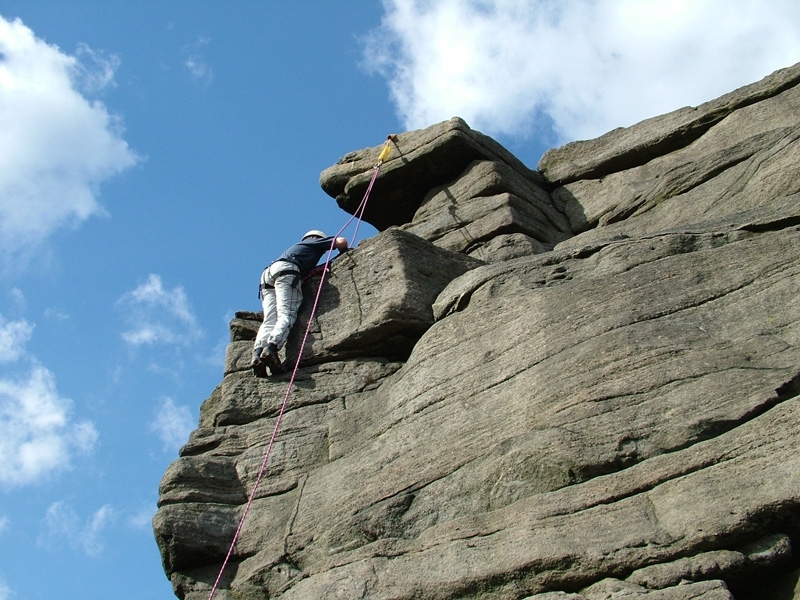 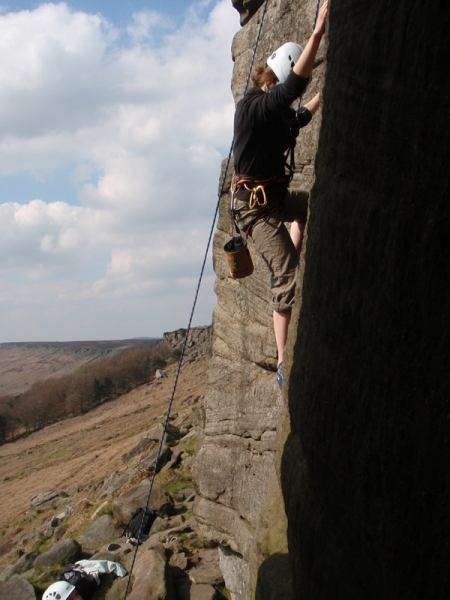 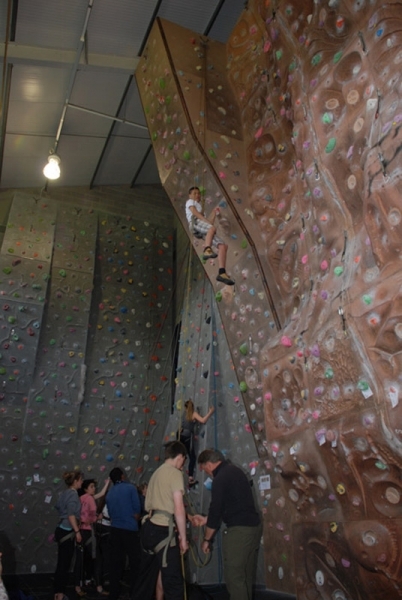 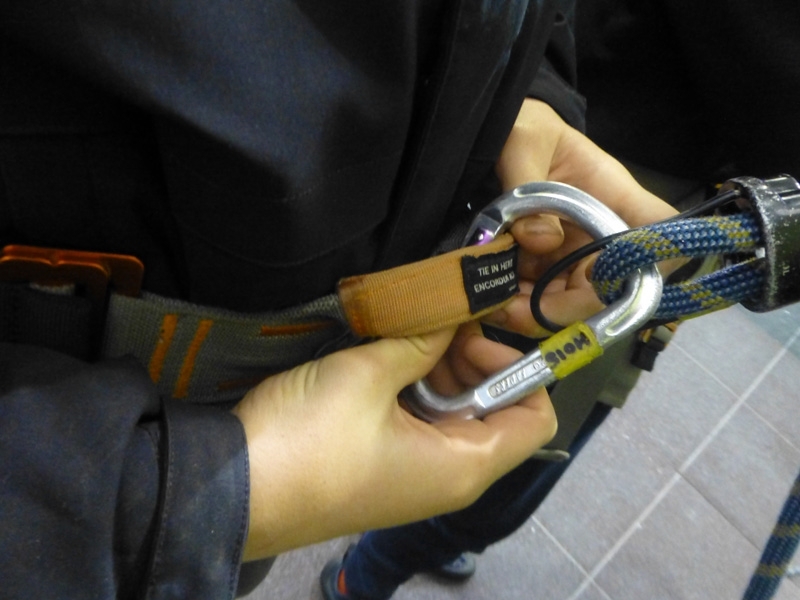 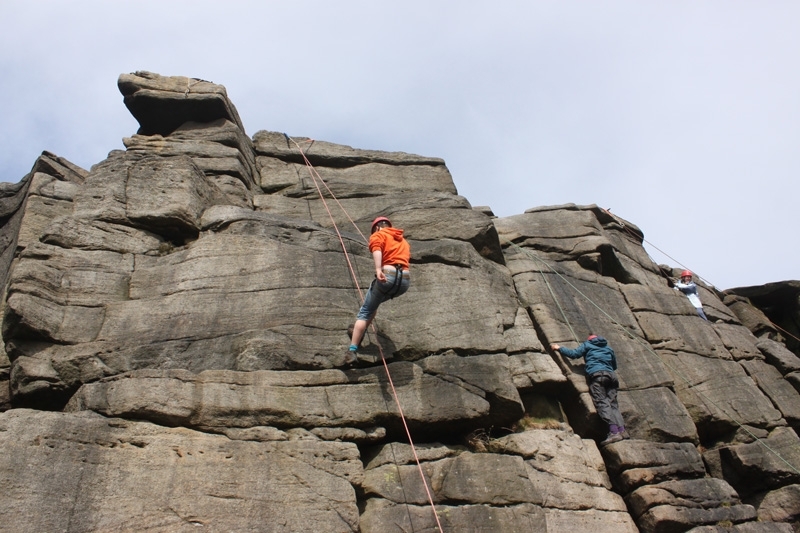 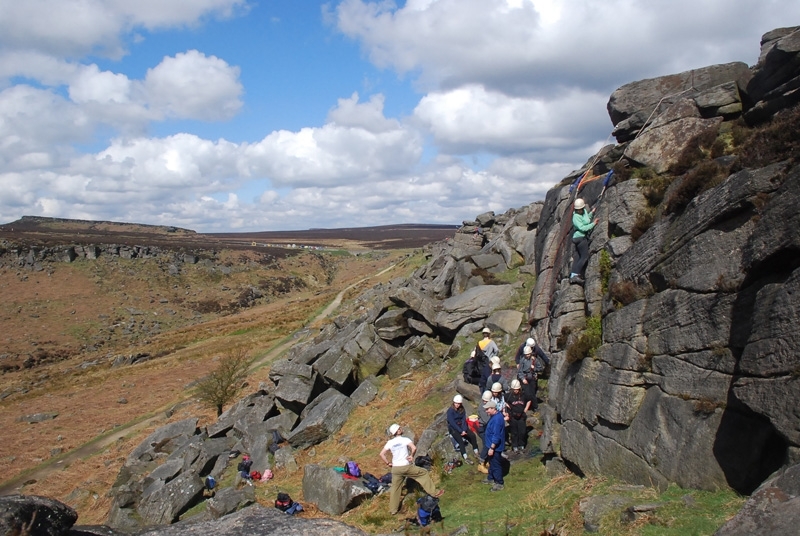 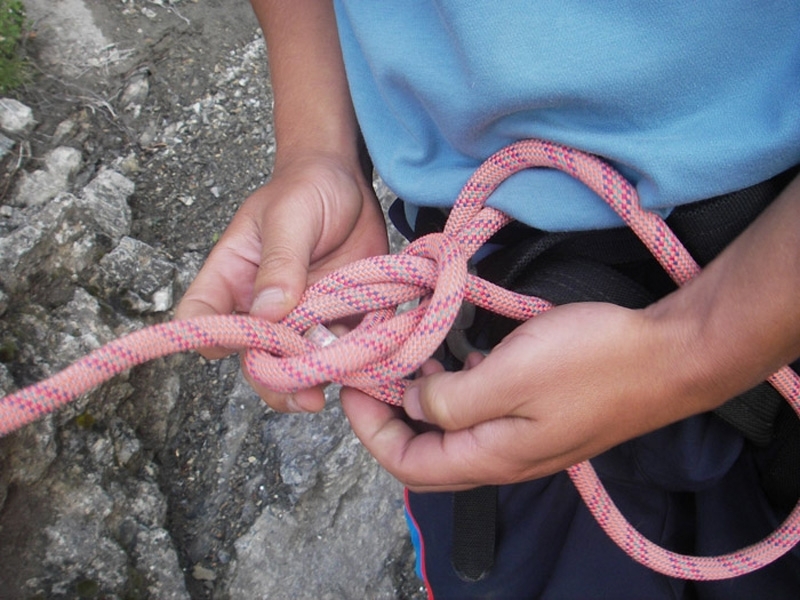 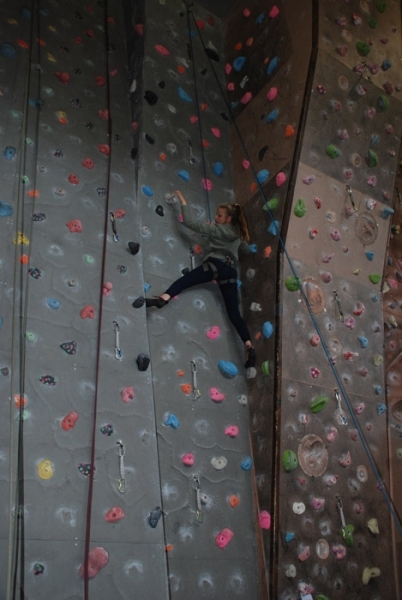 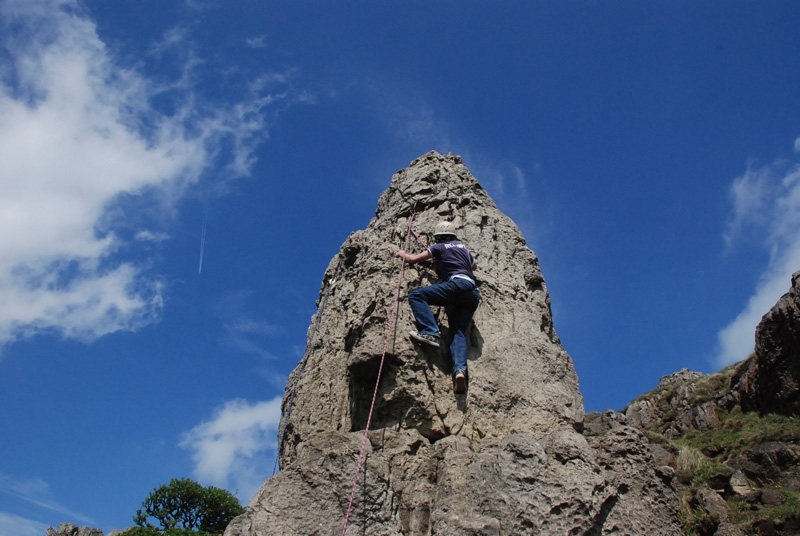 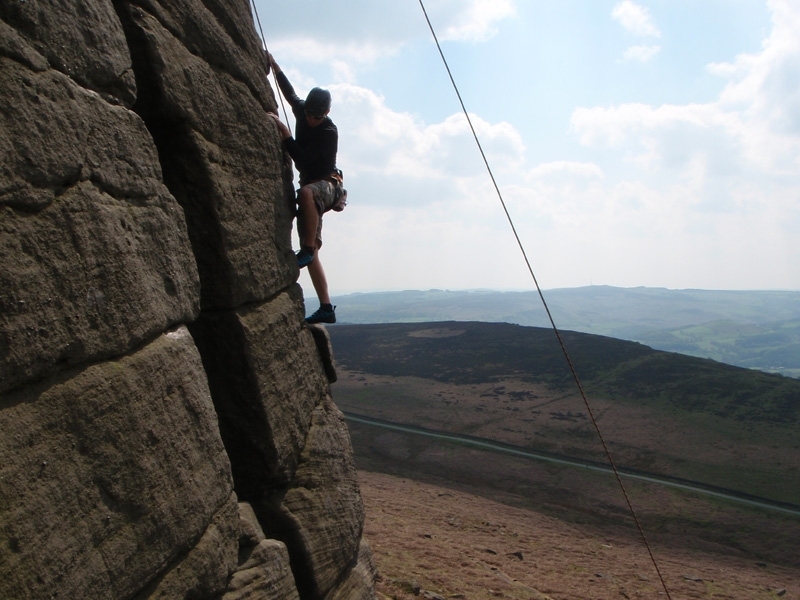 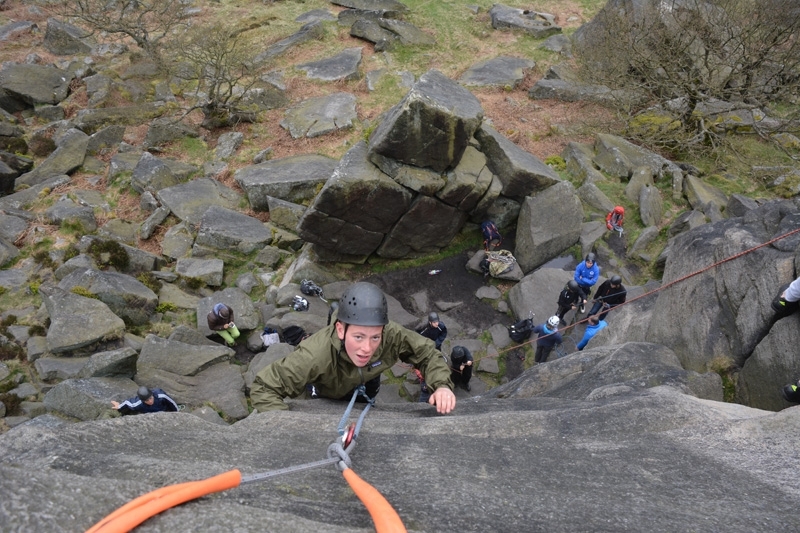 Organise and complete PE in Rock Climbing with TrekCo – for BTEC and GCSE or A Level PE. 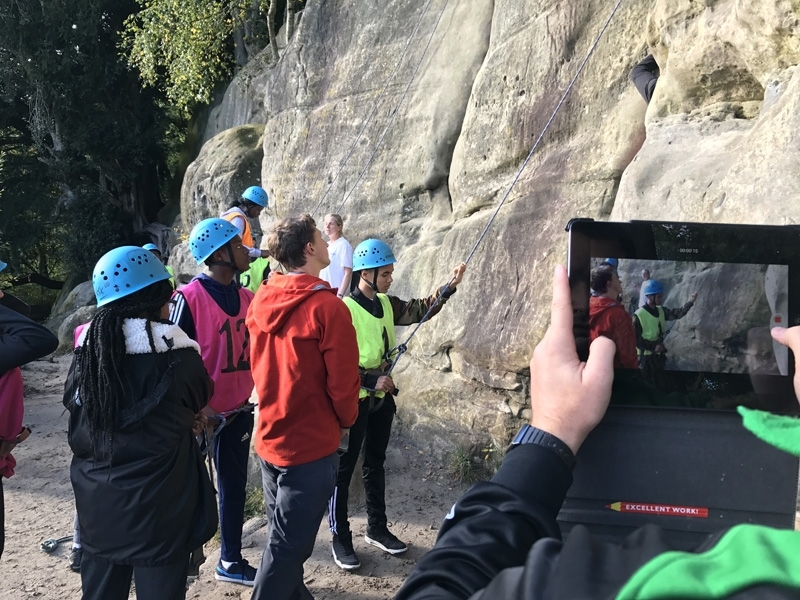 We have run courses for schools using AQA, Edexcel and OCR – we produce a report as supporting evidence, assist with grading students in order to ensure that they get the best grades they can from the course, and provide excellent instruction from our experienced and friendly staff. 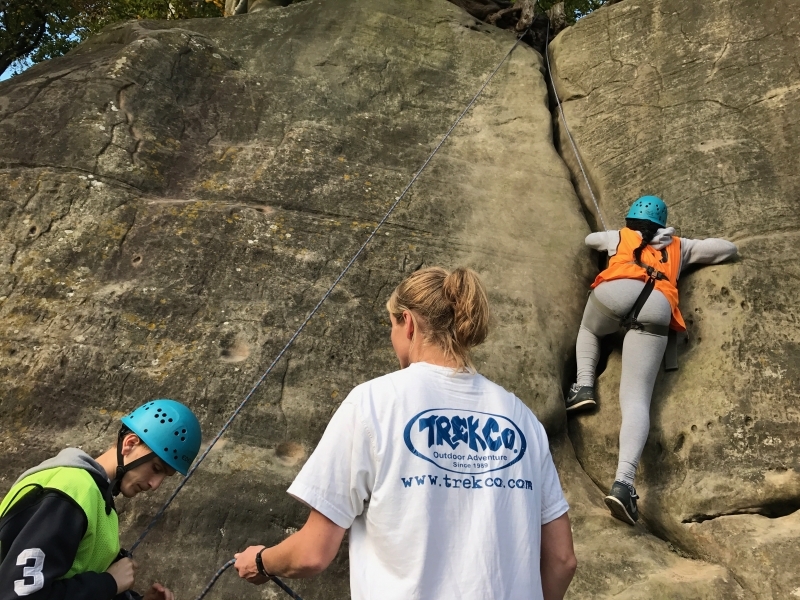 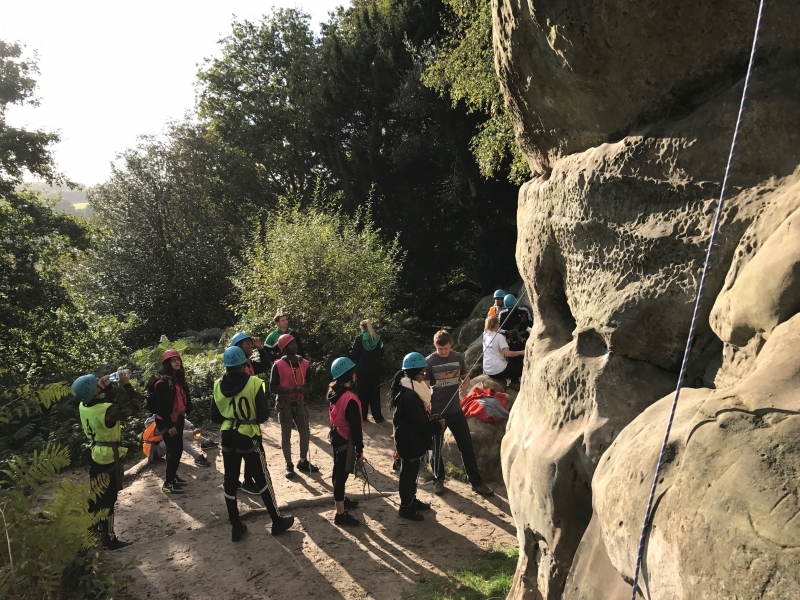 TrekCo run courses and modules in climbing which fulfil examination board requirements for Outdoor and Adventurous Activities (OAA). 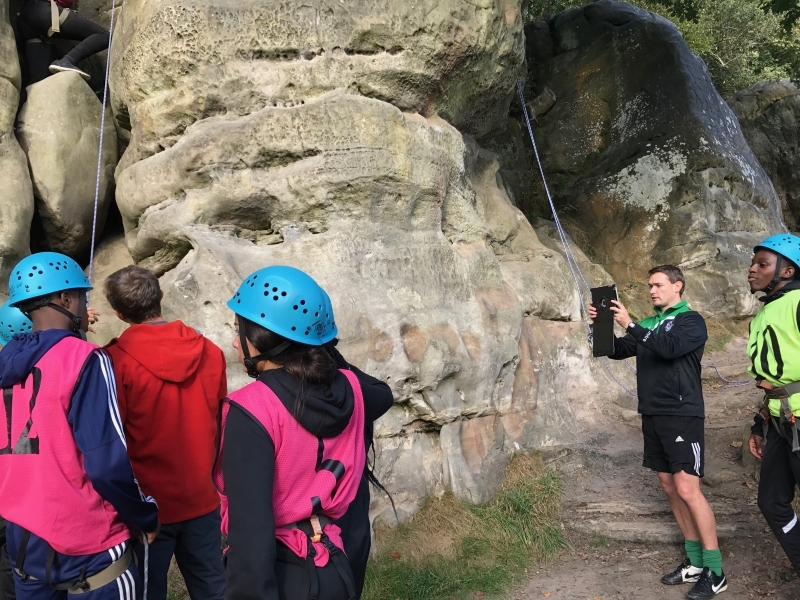 GCSE PE changes – Please note that the number of activities available for GCSE PE was reduced in 2017. 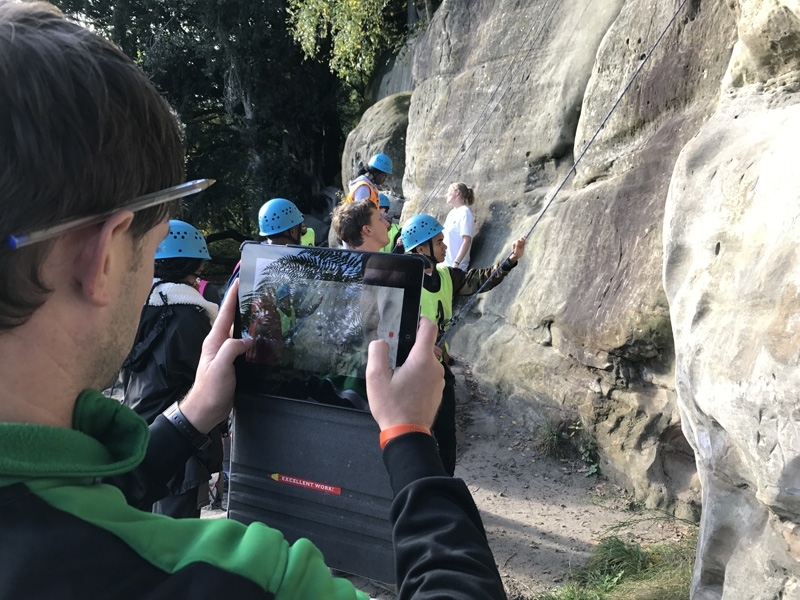 This applies to students being examined in summer 2018, so you can no longer offer Orienteering, Biking, Hillwalking and Mountain Activities. 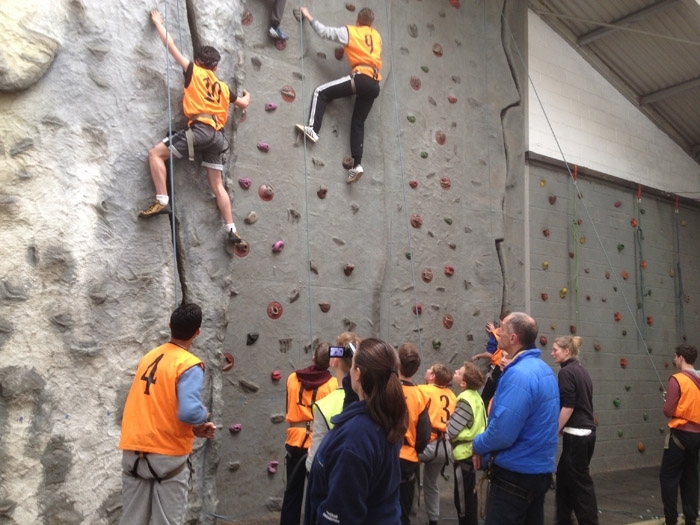 GCSE PE Climbing continues as normal, but is the only GCSE PE subject we offer from early 2017 onwards. Latest Specifications – we are working to the latest specifications for each exam board! 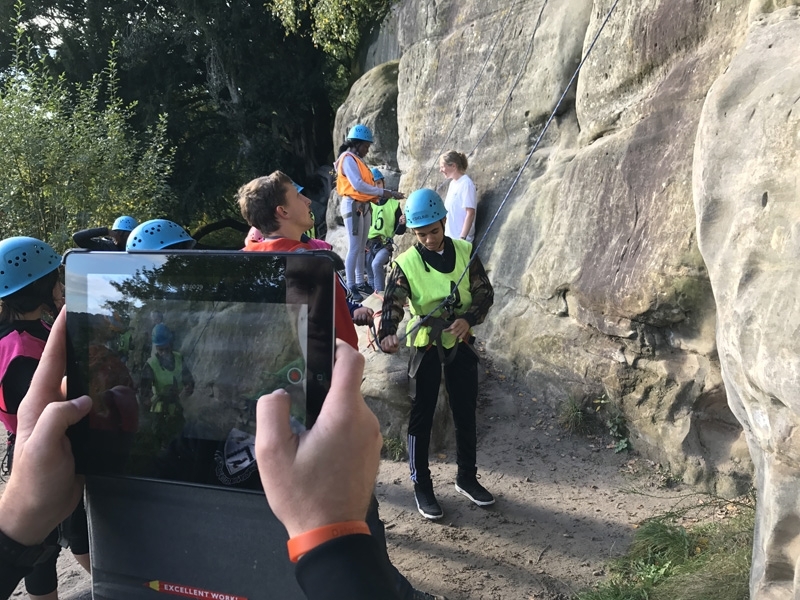 We keep up to date with these and make sure that you are completing the correct activities and gaining the video evidence you need -we know how crucial this is. 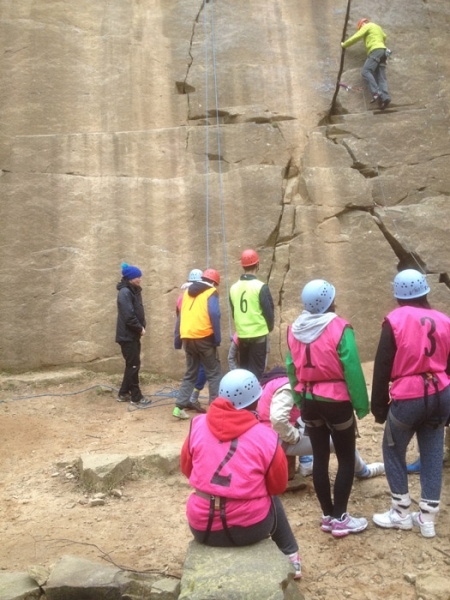 Courses can include camping or indoor accommodation, and are available all year round. 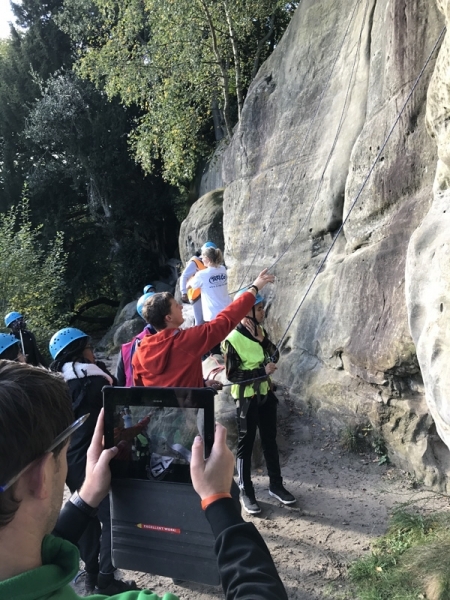 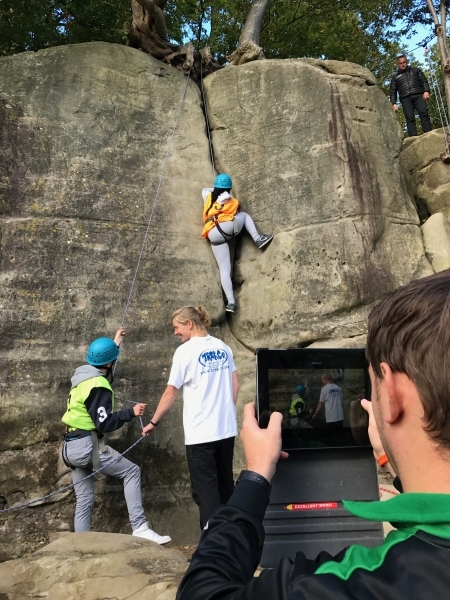 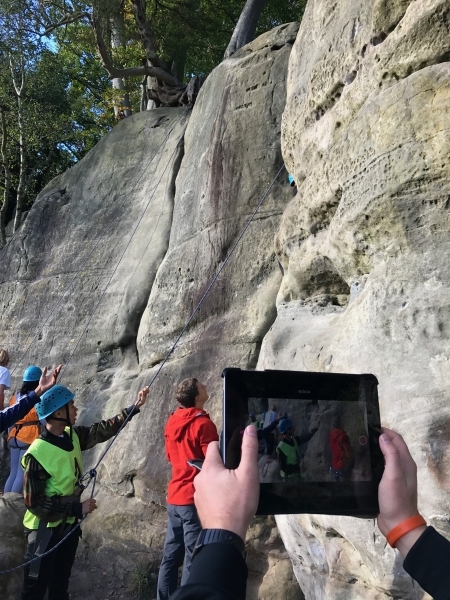 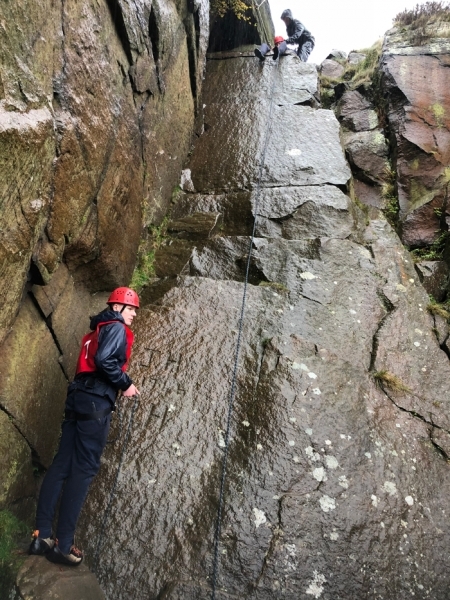 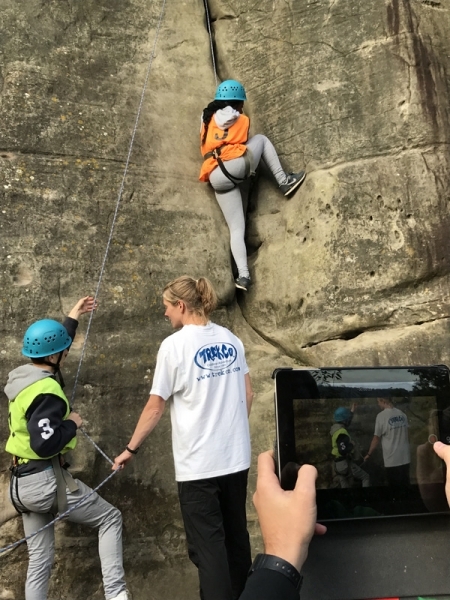 You can choose your course length according to what you need to achieve in the time available – it is typical to complete the assessment for GCSE PE climbing in two days. 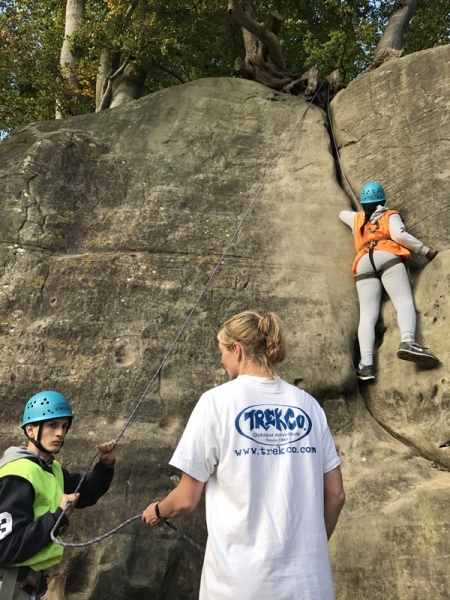 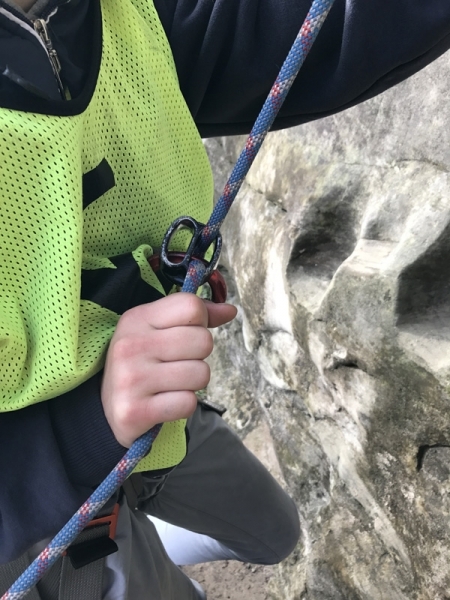 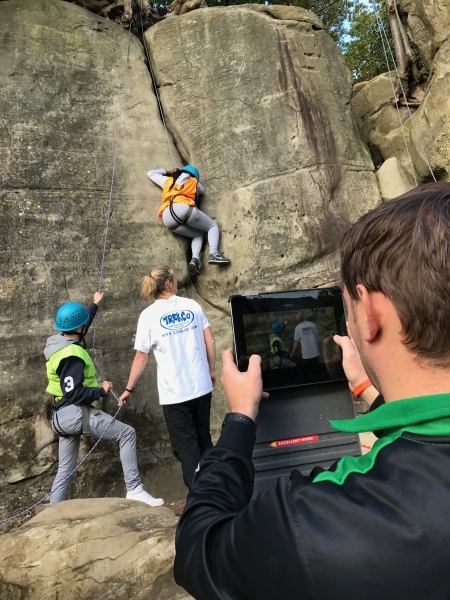 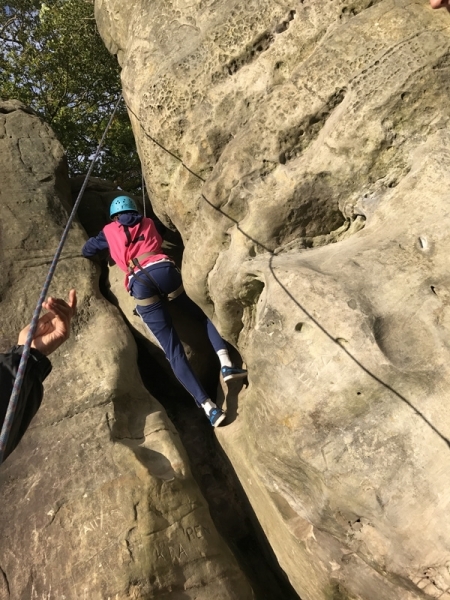 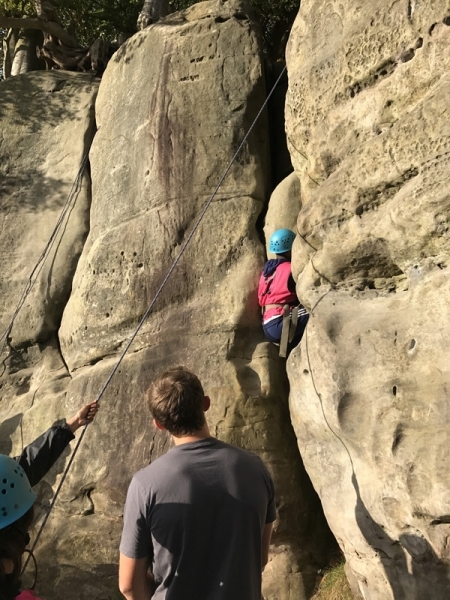 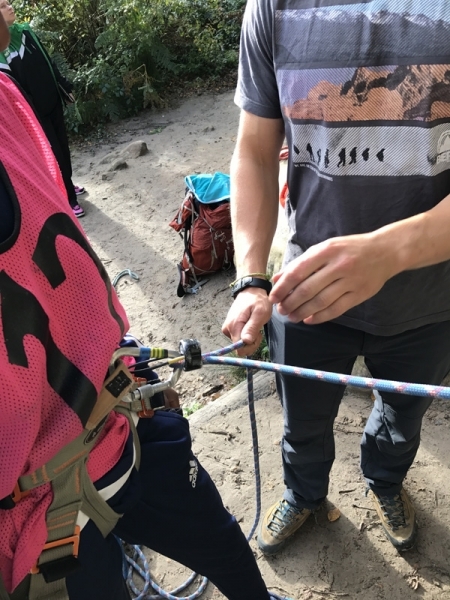 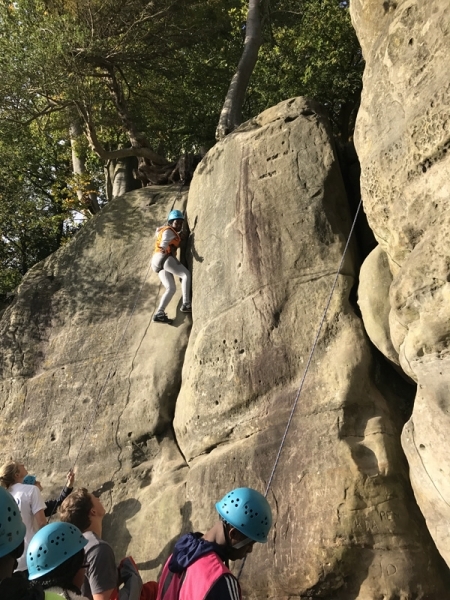 You need 2 x day courses to complete all work – we can only deliver in one day if you have a school climbing wall or climbing club so that students have been climbing regularly, and we are doing assessment only.